Priced right & move in ready!! 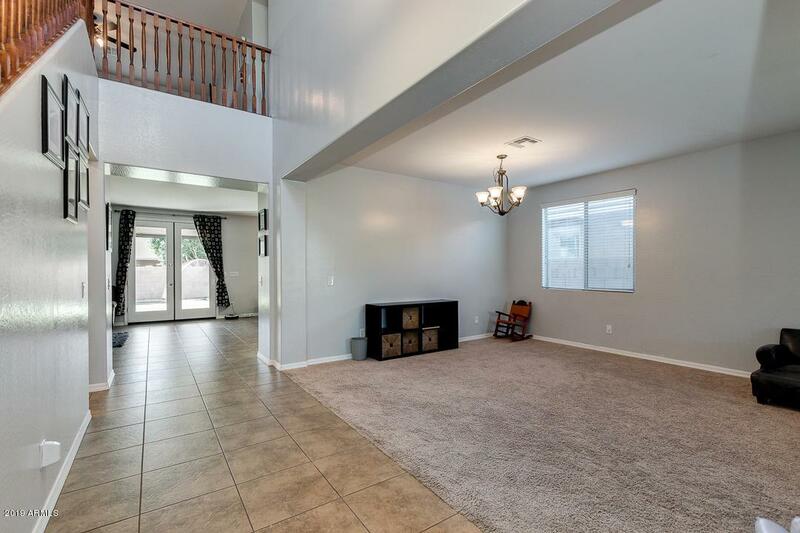 Fulton two-story home located in desirable Freeman Farms just steps to the much anticipated future Gilbert Regional Park & The Strand water park https://www.gilbertaz.gov/departments/parks-and-recreation/gilbert-s-new-regional-park! Fabulous interior is complete with 5 bed, 3 bath, 3 car garage, living/dining area, large loft, & designer paint tones throughout. 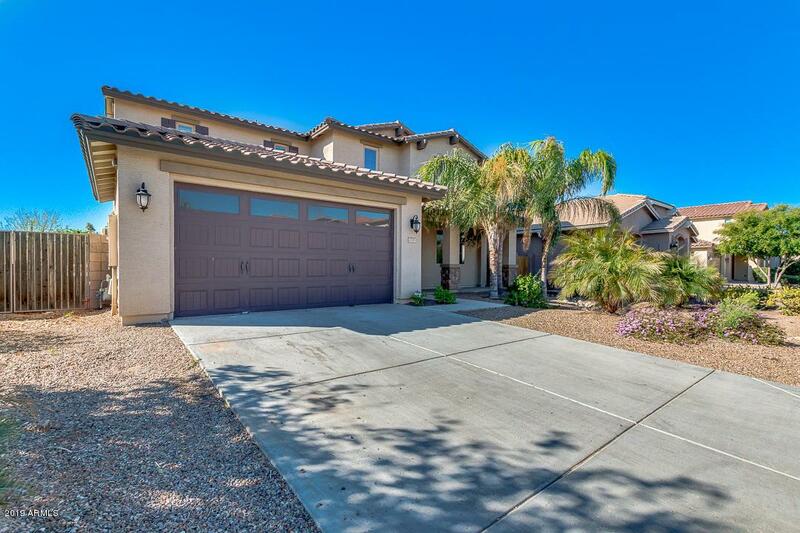 You will love this gourmet kitchen providing sparkling stainless steel appliances, centered island w/breakfast bar, granite counter-tops, recessed lighting, & ample cabinetry w/crown molding. 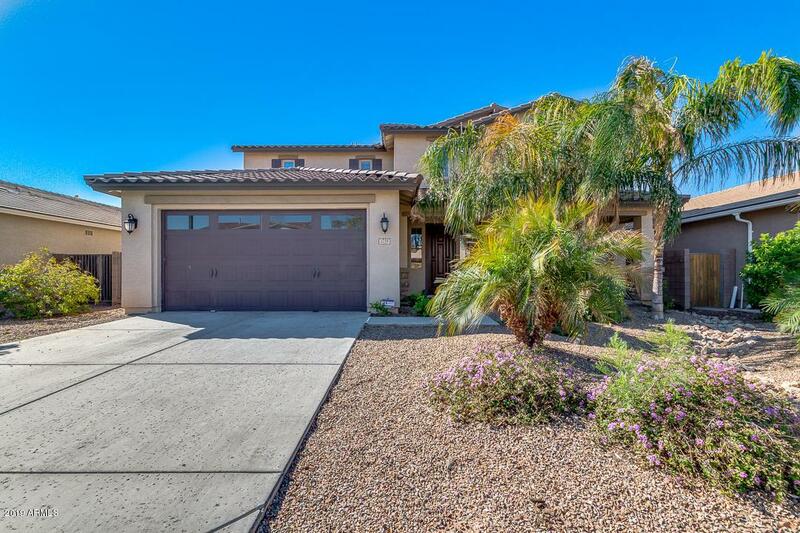 Spacious master suite has a soaking tub, dual sinks, walk-in shower, & a large walk-in closet. 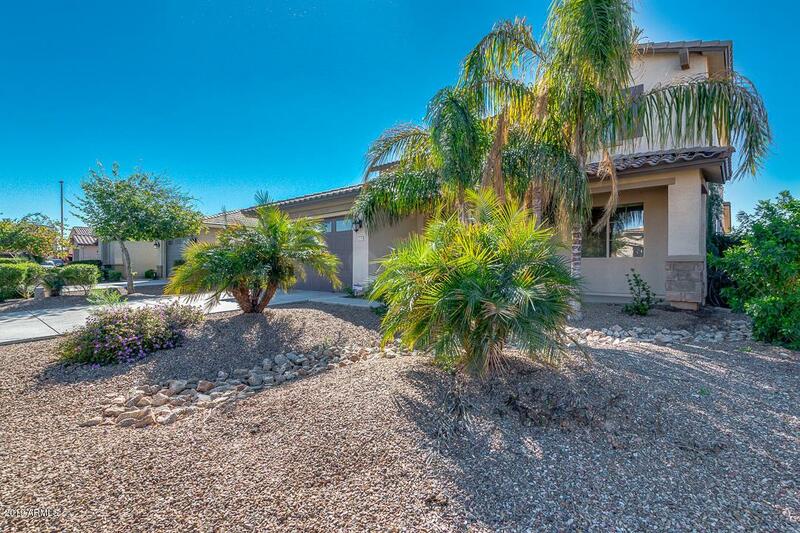 Low maintenance front yard & beautiful grassy backyard includes oversized patio & bbq island for entertaining.